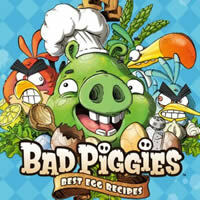 Nasty pigs sent on a wheelbarrow huge pig named El Porkador toward the nest. 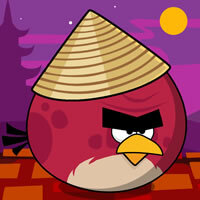 Angry Birds seem defenseless against him. 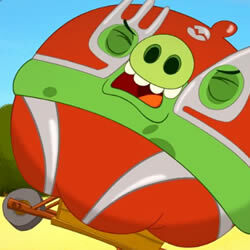 But help came Terence, he is willing to hold the line and sent a giant in his Pig City! 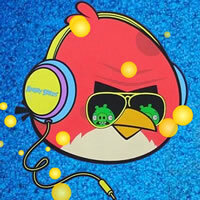 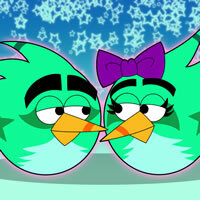 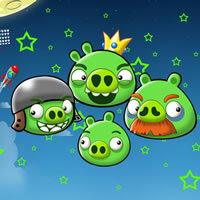 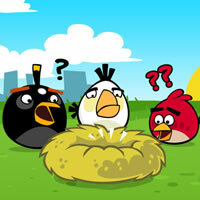 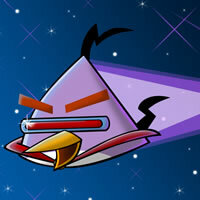 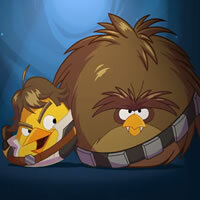 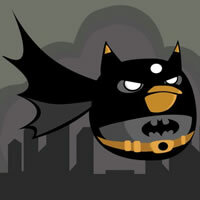 Collect this jigsaw puzzle game of funny episodes about the Angry Birds.